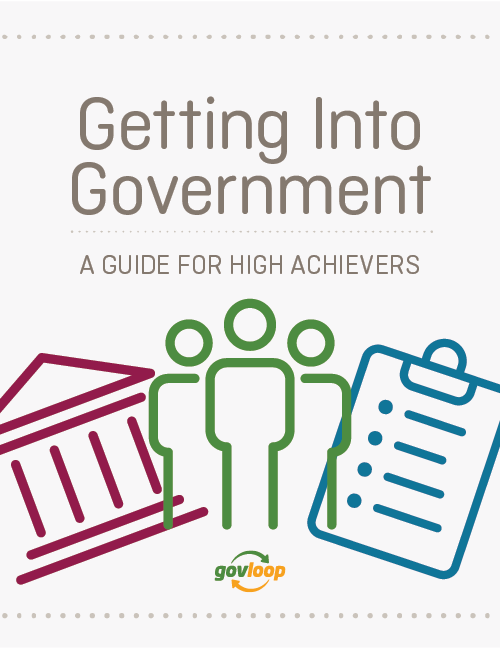 This guide is all about getting into government. It provides you with the resources, tips and even a few tricks to navigate the maze of public service jobs. We’ll help you find and get the government job of your dreams. To inform our research, we interviewed and surveyed current government interns, federal agency hiring managers and college career counselors to get their tips on how to break through the barriers and land your first government gig. We also extracted some great advice from other government career-related books out there. 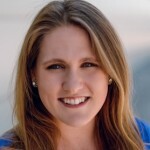 As we learned from these experts, it’s not easy to sort through the various vacancies, translate the job descriptions into plain English and know when to contact agency officials as you move through the government hiring process. In this guide – part of GovLoop’s Rock Your Resume bundle – we explain the basics for finding, preparing for and applying to government jobs.